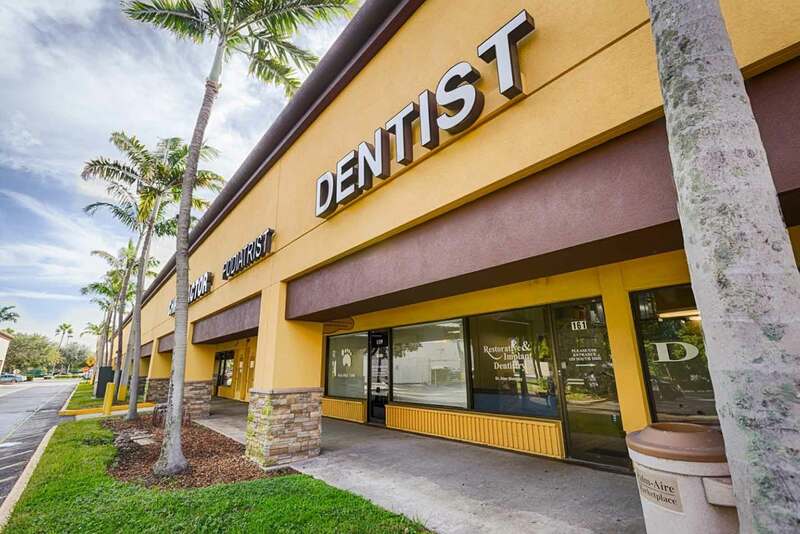 MEET OUR EXCEPTIONAL POMPANO BEACH DENTAL TEAM. Larendalys, also known as Daly, was born in Bridgeport, Connecticut, and moved shortly after to Springfield, Massachusetts, where she spent most of her time. She started in the dental field as a receptionist in 2007 and quickly took on the role of office manager in 2008. She proceeded to learn and grow in the field between Massachusetts and Connecticut, where she was a regional manager and private dental consultant. 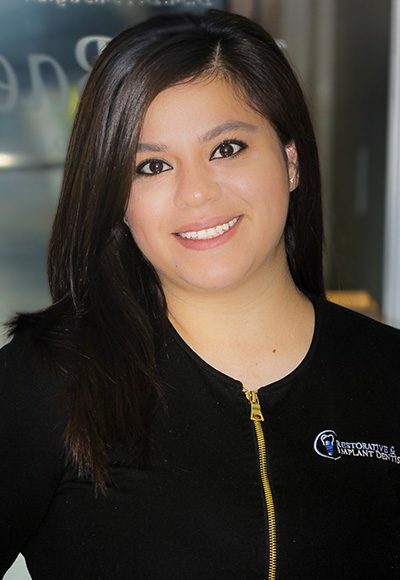 She moved to Coral Springs in 2016 and joined the Restorative and Implant Dentistry team soon after. In her spare time, Daly likes to sing, write, and spend time with her two children and husband of 11 years. Ingrid was born and raised in Los Angeles, California. She moved to Florida in 2011 and started in the dental field in 2014. She was amazed at how much dentistry can change people’s lives and decided to make a career out of it. Ingrid enjoys traveling to California to spend time with her family. She is a foodie and also loves jogging, going to the movies, and shopping. Cathy has been with us since 1984. She was born in Ft. Lauderdale and graduated from Nova High School. 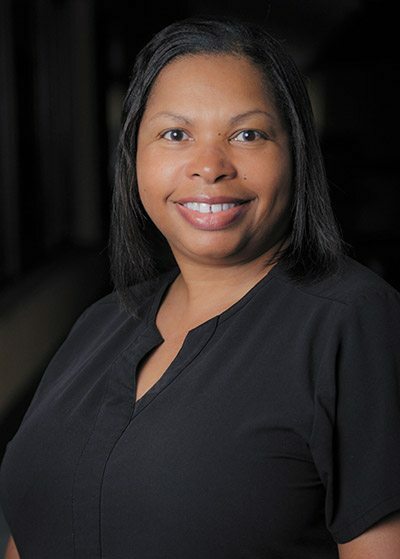 She received her degree in dental assisting with expanded duties and radiology from the Florida Medical and Dental Technologies School of Ft. Lauderdale. While attending the school, she did her internship with Dr. Slootsky. After graduation, she worked briefly for another dentist and then came back to Dr. Slootsky’s office. Her duties include assisting in the laboratory, making temporary crowns and bridges, and taking custom shades. Cathy enjoys traveling internationally, dancing, and spending time with her children. Denise was born in Norwalk, Connecticut, and moved to Deerfield Beach when she was 8 years old. Denise has been with Dr. Slootsky since 1981. She interned with him while attending Ely High School’s vocational program for health occupations. In 1988, she graduated from Palm Beach State College with a degree in dental assisting and then continued with her dental hygiene degree. Denise has a very loyal following of patients who are captivated by her warm heart, exceptional skills, and devotion to her profession. 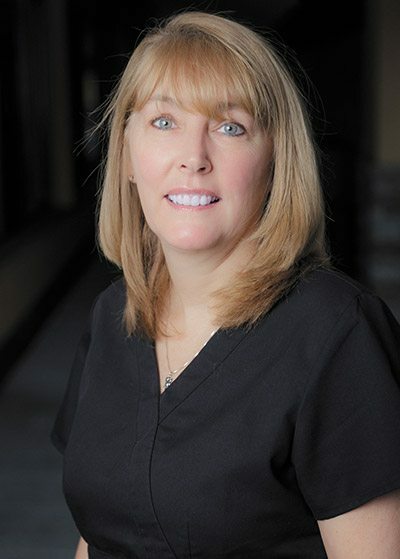 Denise enjoys taking continuing education courses and keeping up with the latest dental technology. She has been happily married for more than 25 years and has three daughters and a son. Denise enjoys spending time with her family and is very active with her church. Vickie was born in Punta Gorda, Florida, and moved to Coral Springs in 1990. She has been in dentistry for more than 30 years. 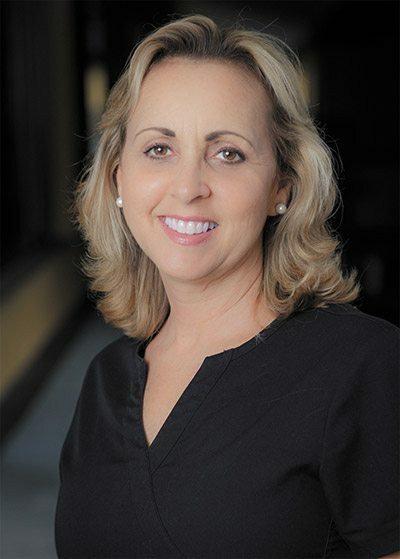 She graduated from Palm Beach State College in 1996 with her associate’s degree in dental hygiene science and started working at Restorative and Implant Dentistry in 2010. Vickie loves what she does. 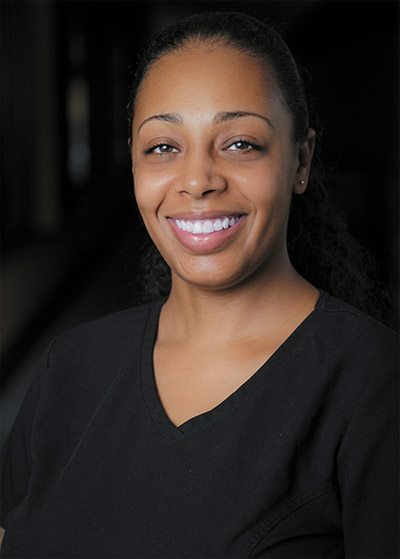 She is passionate about taking care of her patients and their oral health and enjoys coming to work every day. Vickie has been married for 28 years and has three beautiful daughters and four grandsons. Vickie is a recent breast cancer survivor and is very active at the cancer support group in her church. She enjoys spending time with her family, gardening, cooking, and walking on the beach. 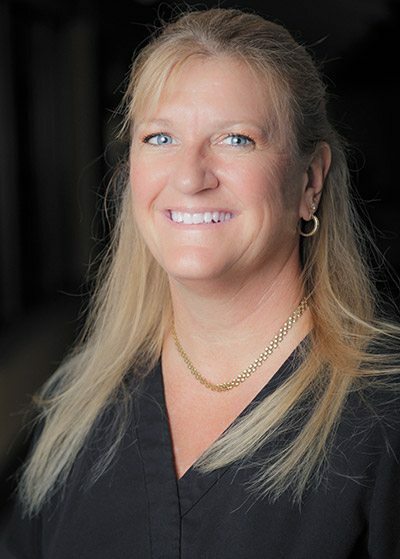 Amy was born in Erie, Pennsylvania, and worked as a dental assistant for more than 25 years in Pennsylvania before moving to south Florida in 2009. She is a strong asset to our staff and is Dr. Slootsky’s right hand. In her spare time, she enjoys spending time with her family, especially her grandsons. She and her husband enjoy traveling to new destinations in Florida. Stephine was born and raised in Chicago and moved to Florida in 2001. 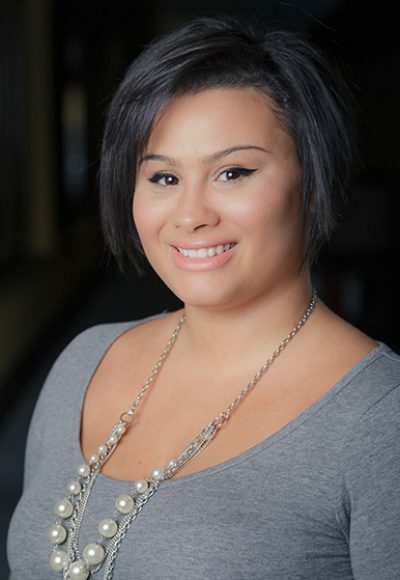 She graduated from Sanford-Brown College in 2014 and began working at Dr. Slootsky’s office in 2015. Stephine is in charge of all our digital technology equipment, cameras, and computers. She is a pleasure to be around, and our patients love her enthusiasm. In her spare time, she likes to travel, shop, and spend time with her beautiful daughter.